With more than 5 years of formalization and development, The Song Kim company has strong experiencesin providing tax and accounting services. We have been serving a significant number of local and foreign companies in Ho Chi Minh city. Enterprisesachieve up to 2 million USD in revenue per year. Print and hand over accounting books. It is essential that all businesses in Vietnamstay abreast of its accounting compliance with tax legislationsand accounting standards issued by the Ministry of Finance of Vietnam. With more than 05 years of experience in providing tax &accounting services, we are confident to provide customers with the most comprehensive service. Companies established in Vietnam must comply with the predefined monthly / quarterly / yearly tax payment schedules in accordance with Vietnamese Tax legislationsand Accounting standards. The Song Kim company will help you prepare and submit all reports on a timely basis. 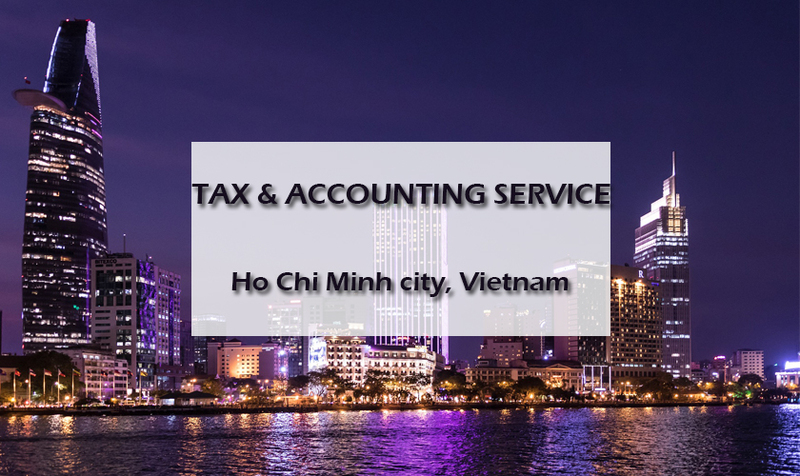 With our experienced tax and accounting team, we thoroughly understand Vietnamese Tax legislations& Accounting standards and are able to support you in all related issues accurately and help you maintain the tax & accounting compliance to prevent administrative violations. We are always pleased to answer your questions and support you in all issues about tax & accounting 12/24 via mobile, email, or chat. With our experienced tax and accounting teams, outsourcing accounting and tax responsibility to us is the most effective and economical solution and you are no longer concerned about the quality accounting human resource. Your business typically pays 800 – 1500 USD monthly for a quality accountant and spends several percent of revenue to properly train staff within internal accounting department. While outsourcing your accounting function can obviously reduce your total costs by eliminating expenses related to employee benefits, training, accounting software, hardware, and office supplier. We are currently providing accounting service for only from 250 USD/ month which can help you save up 70% of accounting personnel expense.